THAT NOISE ON JULY 4 WEEKEND: It wasn't fireworks. At least 11 people were killed and 60 others wounded in Chicago (which has some of the nation’s most restrictive gun laws) over the July 4th weekend; Indianapolis saw seven people injured in a shooting in Indianapolis, which blamed “loiterers” in the bar and nightlife district; Houston had six injured, one critically, after shots were fired at the Caribbean Music Festival. We note that the NRA’s national convention was held in Indianapolis earlier this year: no shots were fired and no one was injured. ACHTUNG, BABY: Germany summoned the US ambassador in Berlin last week, after a man was arrested and accused of spying for the US. The 31-year old accused spy was allegedly working for Deutchland’s foreign intelligence service, known by its acronym, BND. That’s BND, not James BND. Ironically, the man was passing on information about a German discussion of US intelligence activities in their country. That’s right, it was spy versus spy. Somewhere Antonio Prohias is laughing. LOS ANGELES WILL IGNORE THE FEDERAL GOVERNMENT: Los Angeles law enforcement will not honor requests from federal immigration officials to detain illegal aliens for deportation, without a court order or arrest warrant. They are citing a federal judge’s decision that an illegal alien held for two weeks in Oregon had his Fourth Amendment rights violated. Of course, since the aforementioned illegal alien has not formally sworn to abide by the US Constitution and has broken US laws to be in the country, it’s a head-scratcher. TWO BILLION FOR WHAT? The Obama administration said late last week that it will ask Congress for $2 billion in emergency funds to curb an influx of illegal immigrants from Central America. Given that bus companies that can drive to Tijuana and other points across the border don’t cost nearly that much, it seems to be a rather inflated figure. Meanwhile, the White House will also ask Congress to tweak existing immigration laws to make it easier to return unaccompanied minors to their home countries. Presumably by bus. 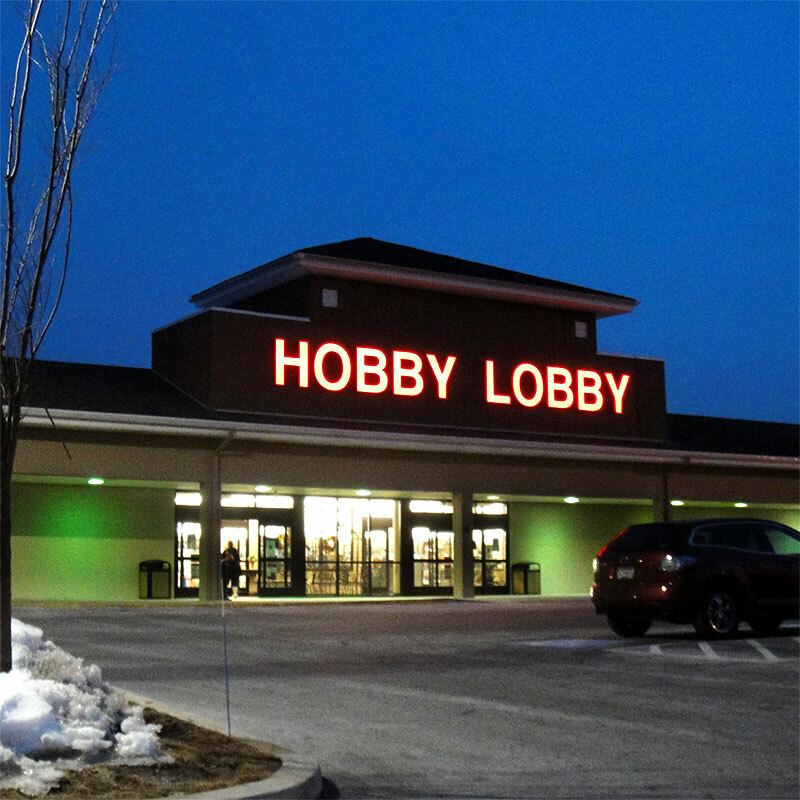 IT’S NOT A HOBBY: The Supreme Court has ruled in Burwell vs. Hobby Lobby that private companies that are closely held don’t have to fund things they find objectionable to their religion — foremost, birth control to their female employees. The 5-4 ruling says some for-profit companies have religious rights, and can’t be required to pay for things that violate their principles, like the “morning-after pill,” which they believe to be akin to abortion. Naturally, feminist groups got their knickers in a knot over the decision. Which is probably a good condition to be in if they want to avoid needing birth control. MIDDLE EAST MADNESS: Three Israeli teens kidnapped last month were found dead last week. In what’s believed to be a retaliatory killing, a Palestinian youth was kidnapped and later found dead. Both sides ranted at each other and vowed all sorts of violence. Meanwhile, ISIS continued its advances, Syria remains war-torn, Iran continues its lever-pulling behind the scenes. Will there ever be peace in this region? Unlikely. What will be interesting is China’s continuing engagement with the region. The PRC is expected to become the world’s top net buyer of oil this year, while the US is considering for the first time in years becoming an energy exporter. Who says the Cold War ended years ago?